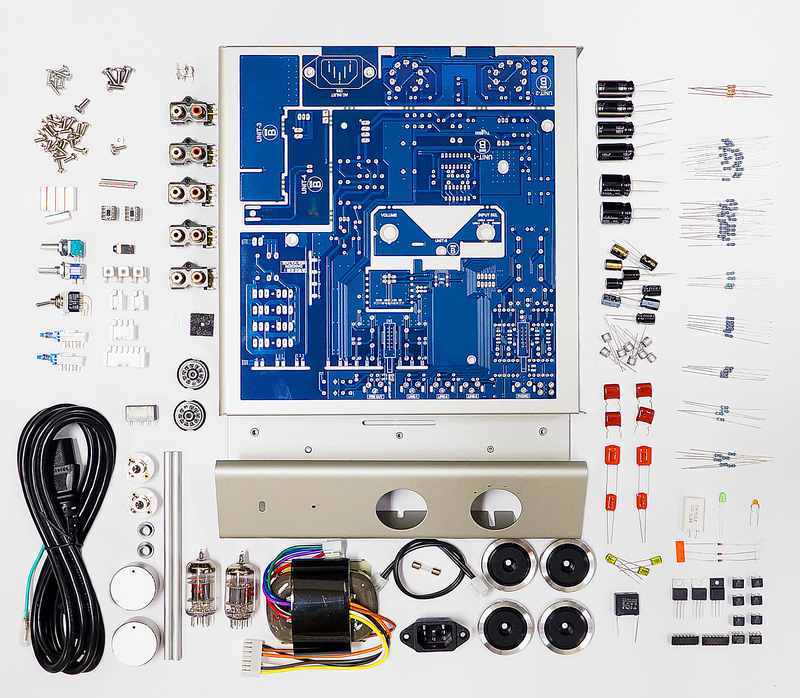 For the past 8 years, hobbyists have been asking for certain features to modify the TU-875 phono amp kit. 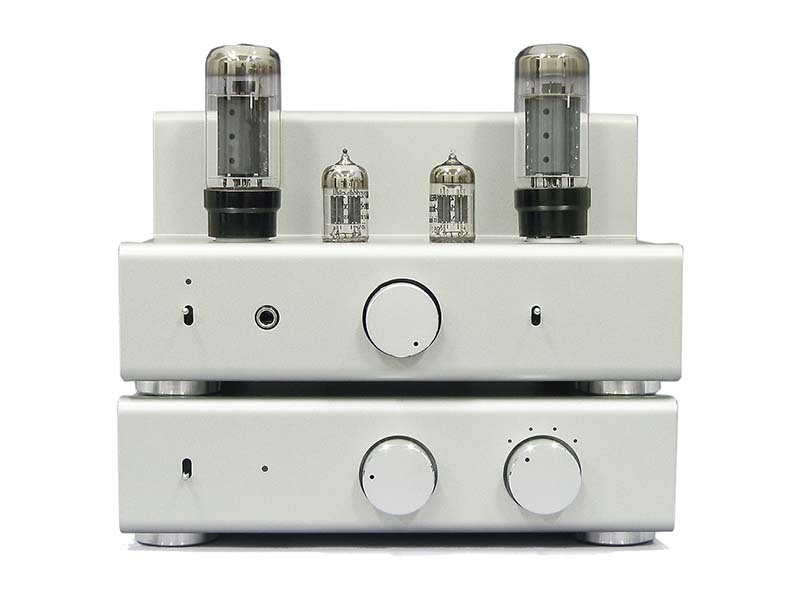 The highly regarded Elekit designer, Mr. Fujita, has taken all those specific features and specifications into consideration and we are happy to welcome the release of the newly designed TU-8500 tube preamplifier kit. The new TU-8500 has a lot more improvements from its predecessor and has to stand its ground in a considerably more competitive marketplace. 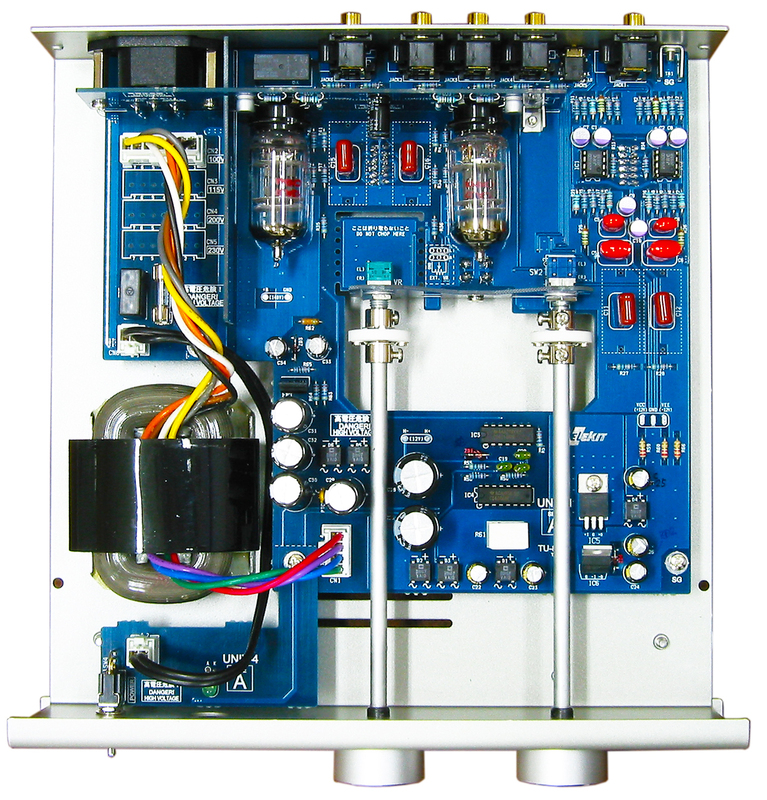 Designed to fit perfectly with the Elekit TU-8200, this preamplifier kit makes an ideal accompaniment to the TU-8200. Excellent kit, well organized, good directions. I upgraded to original Mullard 12AT7 tubes, Mundorf Supreme caps, and TI 2227P op amps. This feeds an ST70 tube power amp, and the overall system is delicious. Great kit. Very good instructions, clear and easy to build and the best part -- it's fun! This is a fun build! The end result is a nice looking pre with a great sound. It's not a gimmick or a toy, this really is an audiophile grade preamp. You get some major bang for your buck building this. Mine came with USA NOS tubes that sound fantastic. The only thing I didn't like were the stickers for the front and back, so I left them off and the unit plain as it is pictured here. You will most likely do the same. Again, great kit, very pleased with it. This kit went together so easily. It’s so well thought out and perfectly engineered. Japanese perfection. Takes about 4-5 hours. I upgraded the coupling caps to Mundorf supremes and the tubes to Mullard 12at7s that i picked up from this site. It sounds amazing, i’m absolutely in love with it. This is a very nice quality kit. It went together easy and sounds very nice.